Raising the bar of expectations and hopes, this NoddOut was yet another lavish feast. Keeping its nature of being unprecedented and out-of-the-box, NODD's networking rendezvous on 27thAug'16 was over an elaborate meal. 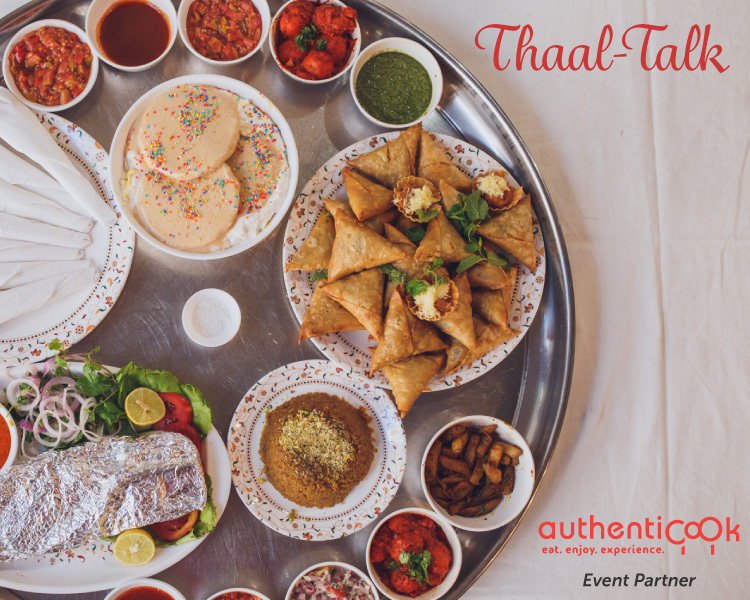 Thaal talk' was collated by the host company in proud association with Authenticook. It was a grub fiesta, centered around a Bohri Thaal, which literally accentuates community dining at its best. It was a treat to the eyes+taste buds+curiosity+contact lists of Food Tech Entrepreneurs and Gastronomy devotees. Conversations flowed, and business ideaswere exchanged over how a meal is authentically prepared to how it is commercialised.This dramatically proved to be a sparkling opportunity to learn more about the nature and Commerce of Cuisine via the NODD approach tonetworkingwith fellow achievers.